Made especially for smaller dogs, Fluff & Tuff Cubby Bear may be mini, but he's still mighty! This precious bear is the perfect companion for the smaller dog. 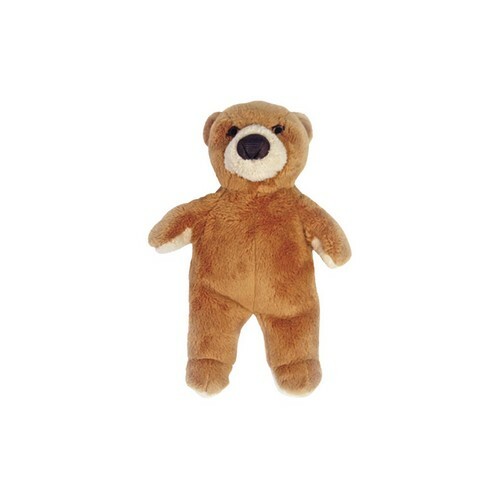 The Fluff & Tuff Cubby Bear has double-stitched reinforced seams, sewn eyes, durable mesh inner lining for our under amour and a non-toxic fibre stuffing for your dog's enjoyment.